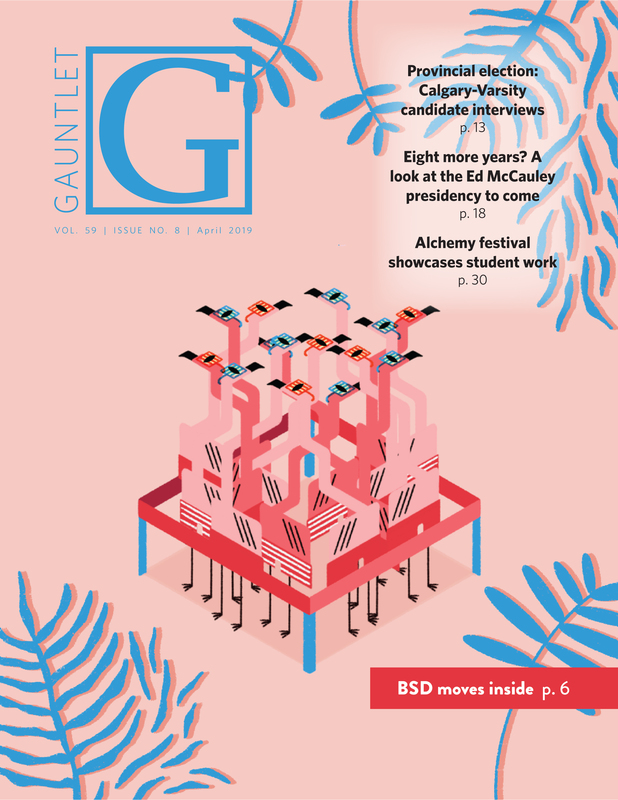 By Jason Herring, August 16 2018 — A Students’ Union representative punched a student in the face at the Bermuda Shorts Day beer gardens on April 13, the SU has confirmed to the Gauntlet. 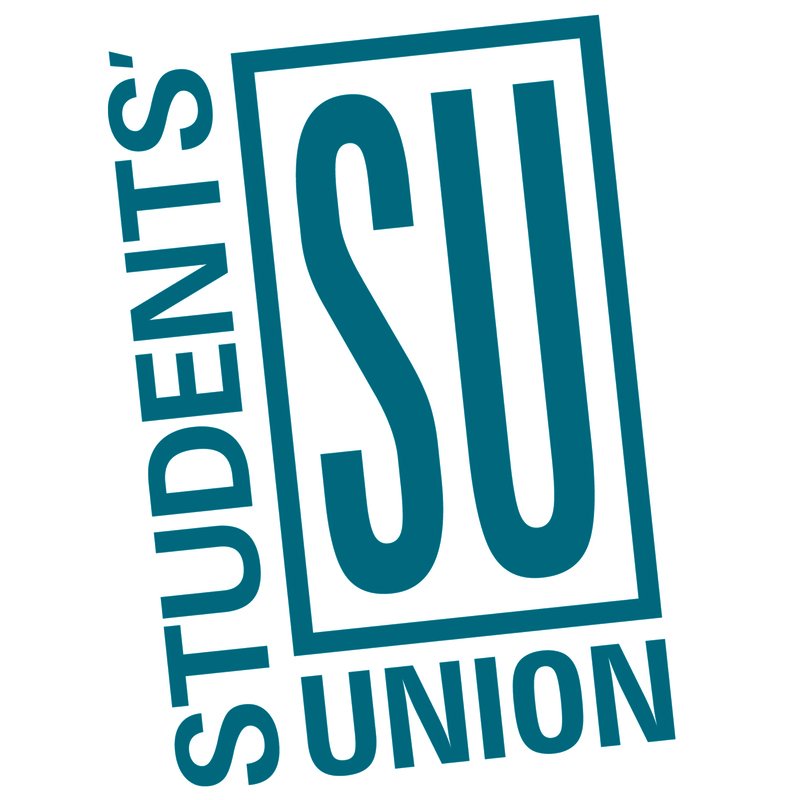 The incident, which involved former SU vice-president external Puncham Judge, occurred shortly before her resignation from the position on April 19…. What mishap will befall you on Bermuda Shorts Day?